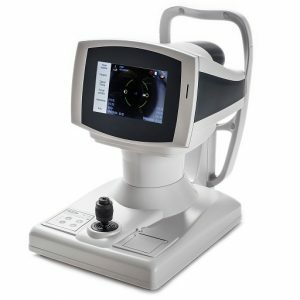 The revolutionary Corvis® STL records the reaction of the cornea to a defined air pulse with a newly developed high-speed Scheimpflug-camera that takes over 4,300 images per second. 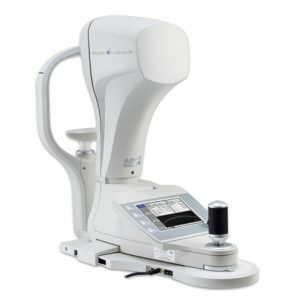 IOP and corneal thickness can be measured with great precision on the basis of the Scheimpflug images. The Keeler intelligent puff system giving you a quantum leap forwards in accuracy and ease of use. 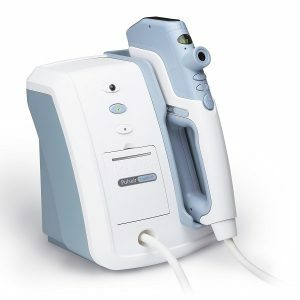 intelliPuff® embodies electronic and optical technology to deliver you the speed, accuracy and ease of use you and your patients deserve. Gentle is understating the new system - and if the patient has high pressures the puff will automatically increase for the next measurement. Kind, intelligent and simple. Technology working for you. Save valuable space Pulsair intelliPuff® uses less than 50% of the space of conventional non contact tonometers and is the only model that can be wall mounted. Whether you wall mount or prefer to place it on your desk you win the 'space war' every time. No special instrument table is required - put it where you want it. Move it when you want to. 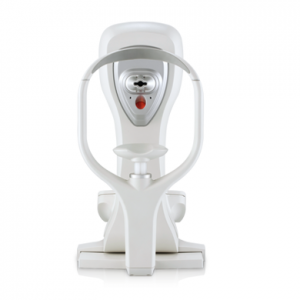 Frey Non-contact Tonometer TN-100 is a modern diagnostic device, featuring fast, accurate examinations ensuring optimal levels of patient comfort undergoing noninvasive measurement of intraocular pressure. 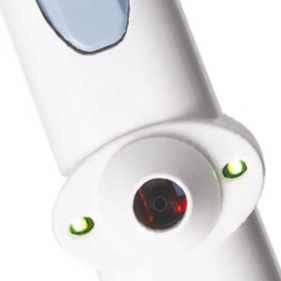 TN-100 measurement is fully automated, saving time for user and patient.